Long Bar may be mixed with 4” and 6” Alcove Ashler Veneer products for a long linear pattern. 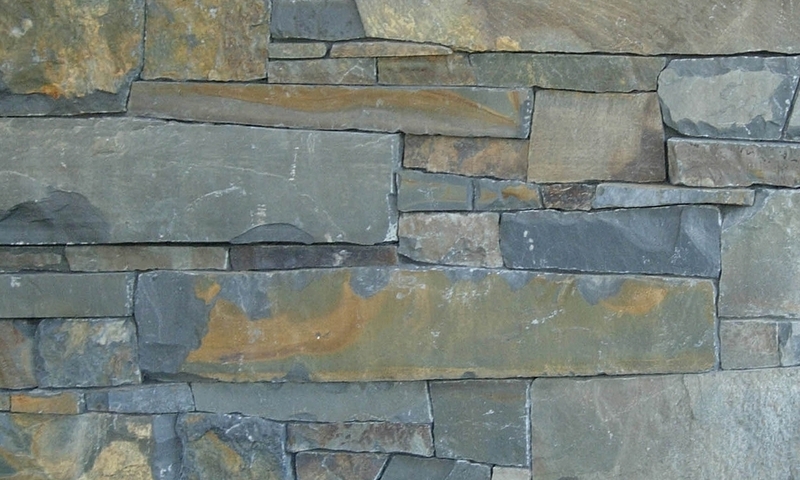 Rusticated faces from plumb would be necessary to incorporate long bars into a veneer wall, unless the backs of each stone are sawn off. It is typically used up to 25% of the tonnage needed, when it is desired. Sorted to 2 depths: 3" to 6" or 6" to 12"
Sorted to 2 heights: 1½" to 5" or 5" to 12"